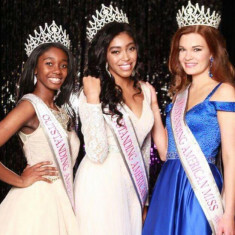 OAM was founded with the belief that pageants should celebrate every girl and her unique achievements. 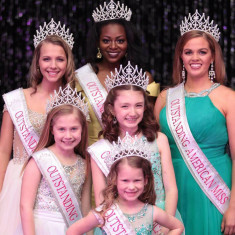 OAM believes that a good pageant should build interpersonal and public speaking skills as well as self-confidence. 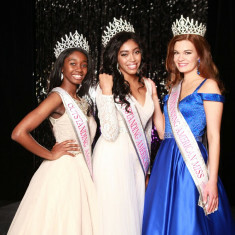 With extended interviews, our pageant seeks to really get to know each potential winner! We know that a good pageant should truly believe in fairness and good sportsmanship. As girls these days struggle with self-image, we hope to promote self-improvement that is not physical or cosmetic, but to celebrate a girl who is truly beautiful! A pageant queen doesn’t have to be thin, be tan or spend thousands on clothes. A queen should be someone to look up to who works hard to do the best she can for herself and her community!